It allows you to set up two mandatory questions for travelers to respond when they are applying to each of your positions. This way you get straight to the point and can easily sort who's a good fit - and who's not. To add screening questions, go to “Listings” → "Volunteer Positions" and then click on "screening questions". Traveler and host can attach documents to the conversation. Just click on the paperclip icon and choose the file. Send forms, PDFs with more information and anything else you need. Ask the traveler to record a video presenting themselves and responding to whatever you want. The video can be sent in the same conversation. NOTE: This may decrease the amount of answers you get from travelers, as it's extra work for them. Tell us what you are looking for and we will help you get the most out of Worldpackers. 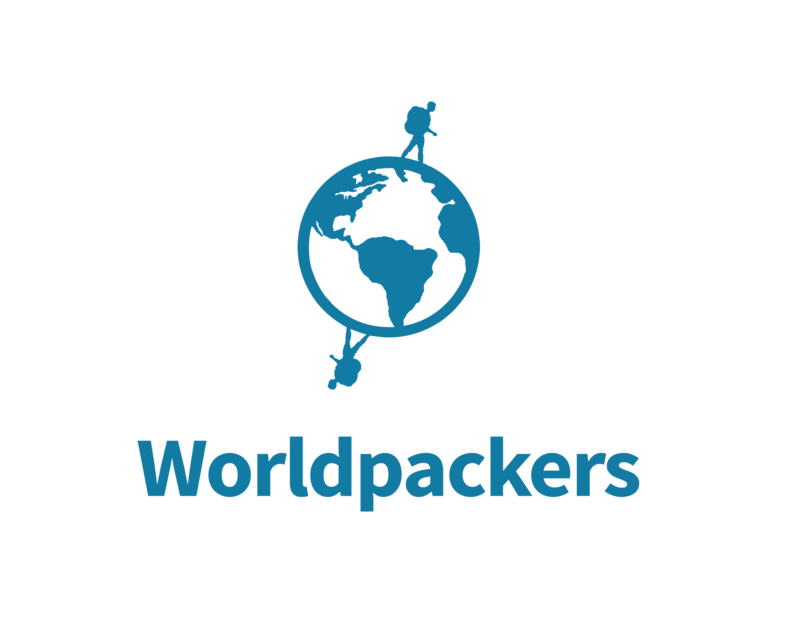 Send an email to hosts@worldpackers.com and let us understand what you really need. Can a volunteer stay less than the agreed time?